Courtesy of Gagandeep Chohan of Maxwell Polaris. Well established After School Care Business for sale. Excellent opportunity!!! Surrounded by 4 neighborhood Elementary Schools. Capacity of more than 50 children and running to full capacity. 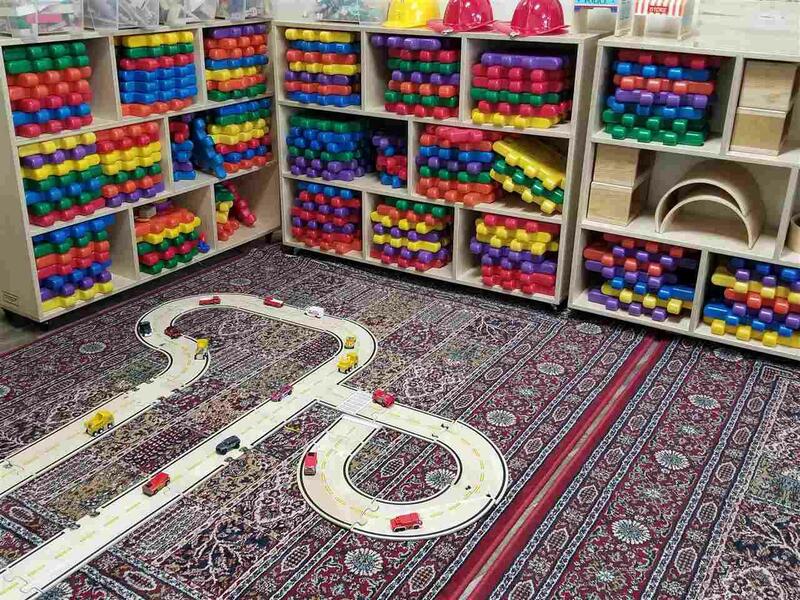 Accommodates Kindergarten up to 12 years old children. Fully Accredited and has an excellent compliance history with Alberta Child Care Licensing. Good lease terms and rate in place. Located in high density populated area. High profit giving an excellent CAP rate for the investment.